This recipe is considered a staple Korean recipe and is easy to make. To stay on your metabolic balance plan, you may leave out the sesame oil and the soy sauce. The recipe is very mild and asks for just water but if you want more seasoning, use vegetable broth instead of water. Wash and peel the radish and cut into small pieces. Boil water/vegetable broth and add radishes pieces. Cook for 15 minutes. Add garlic and beef. Simmer for another 20 minutes. Add seasoning and green onions. Boil water in a pan and place the cauliflower in for one minute to blanche. Remove from the water and refresh with water and then drain. Toss cauliflower, pomegranate seeds, cranberries, walnuts, parsley and mint into a bowl. Drizzle olive oil and vinegar over the salad and gently toss. Note: This salad uses two fruits. 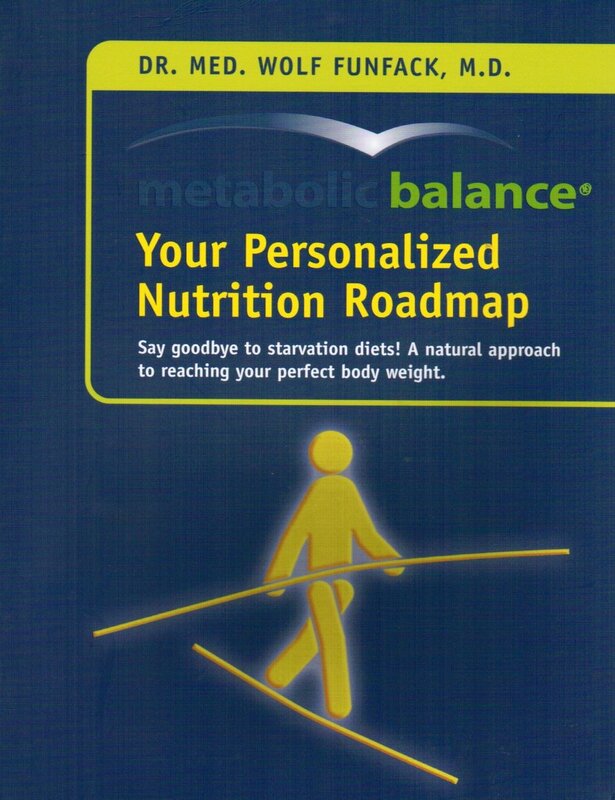 To be completely on the metabolic balance plan, choose one of the two. For the nuts, use a nut/seed that is on your plan. Because you have seeds/nuts, do not add another protein. On Facebook, it was suggested that we try using Kohlrabi as a bread. I liked this idea so over the weekend, I took a few kohlrabis and experimented with them to see if they would work as a bread substitute. Below is what raw kohlrabi looks like as a whole vegetable and as raw slices. The kohlrabi has a very mild taste and is crispy like a radish. I really liked eating the slices raw but could not see that working to replace bread so I decided to season and grill the pieces. The grilled kohlrabi tasted wonderful. I prepared a hummus to add on top but you could also try using two pieces of kohlrabi to make a small sandwich. While I had the grill on, I grilled cauliflower slices but was not happy with the slices as a bread substitute. The cauliflower tasted great but the florets fell off when I tried to move them around on the plate. Cut the mango into small pieces or use frozen mango cubes.